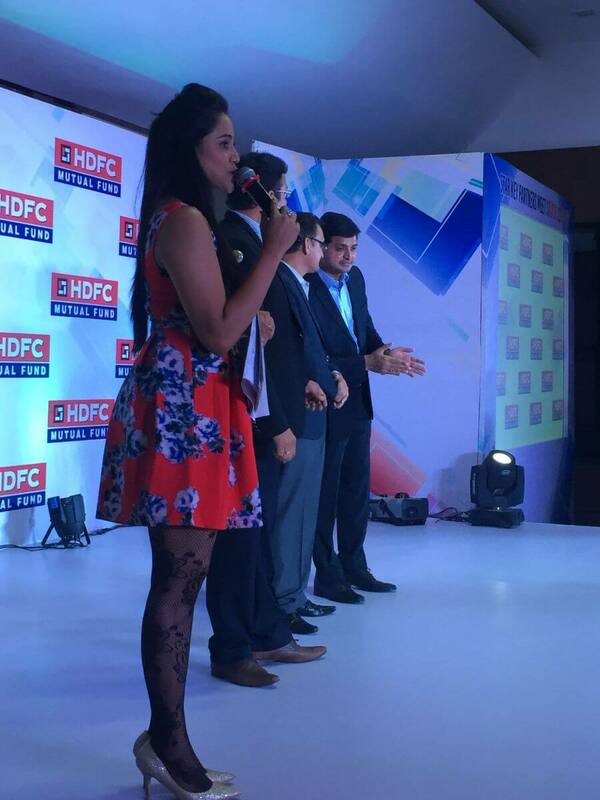 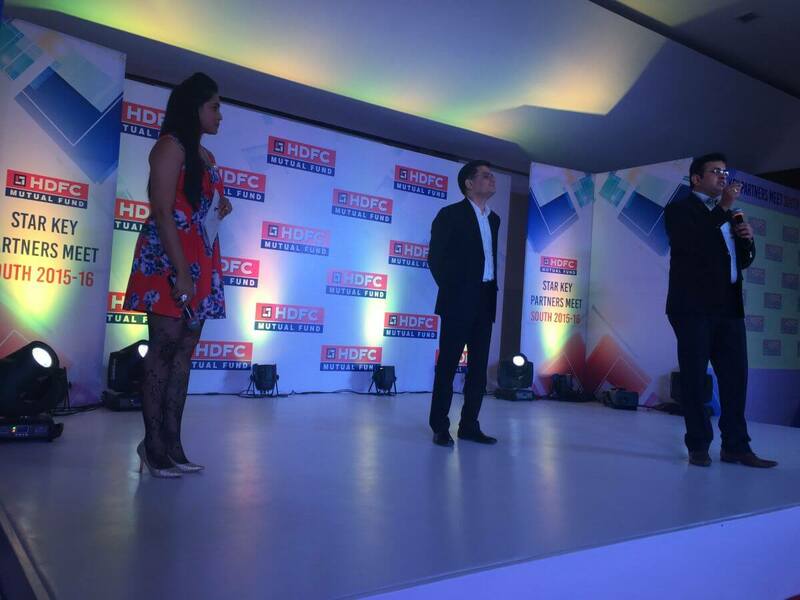 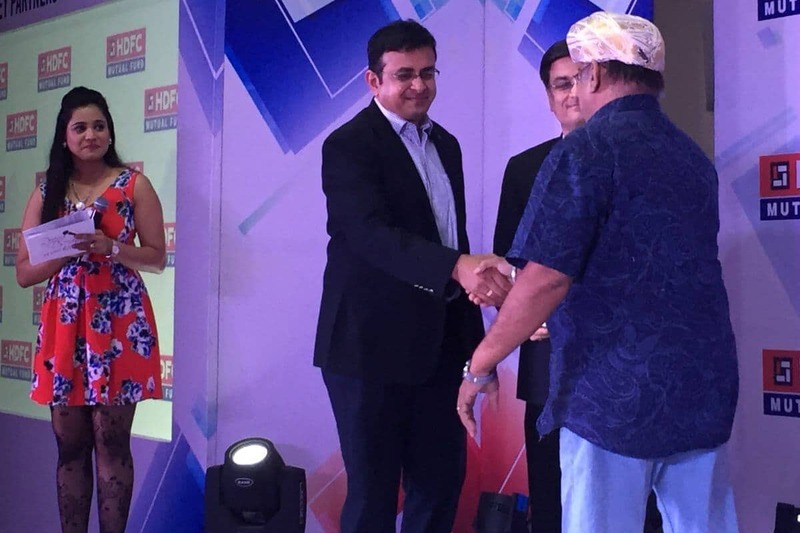 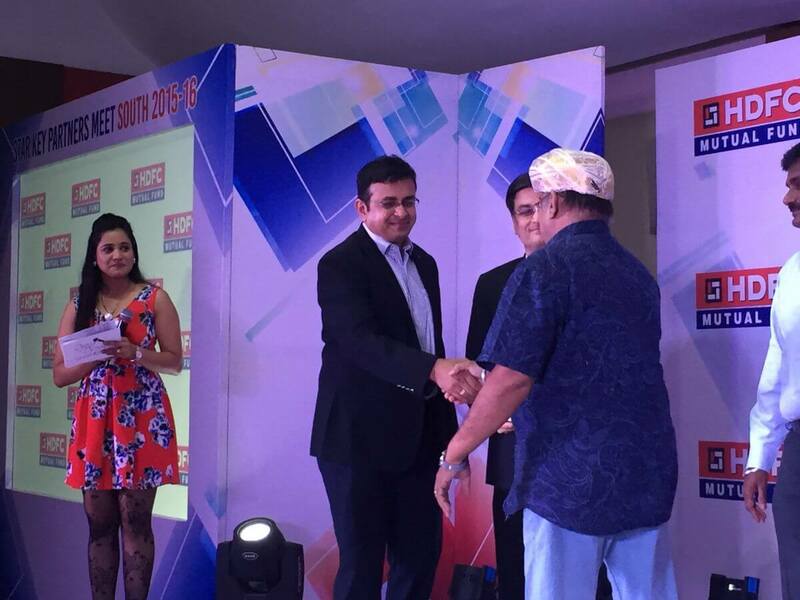 Worked with HDFC Mutual Fund for their dealers meet 2016. 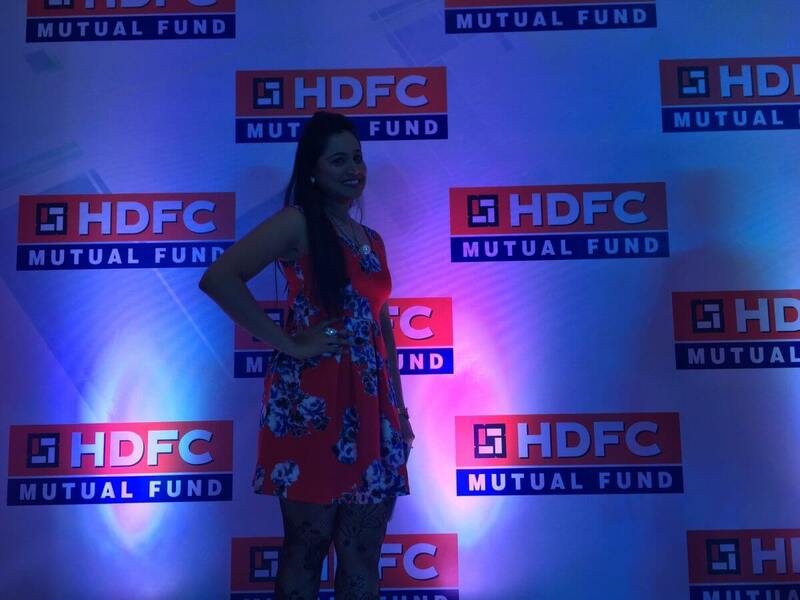 The event was about throwing insights on mutual fund investments. 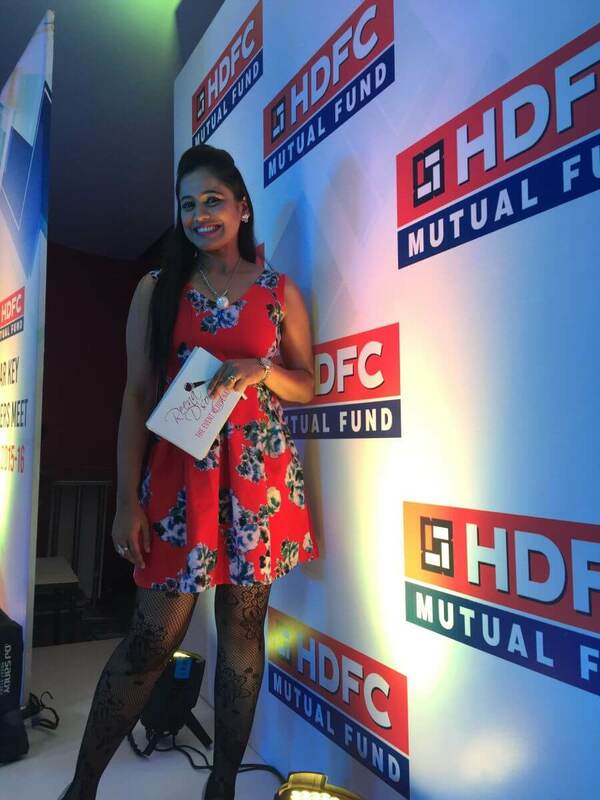 As a part of enjoyment entertainment evening was organised which comprised of Dance performances and awards night 2016.